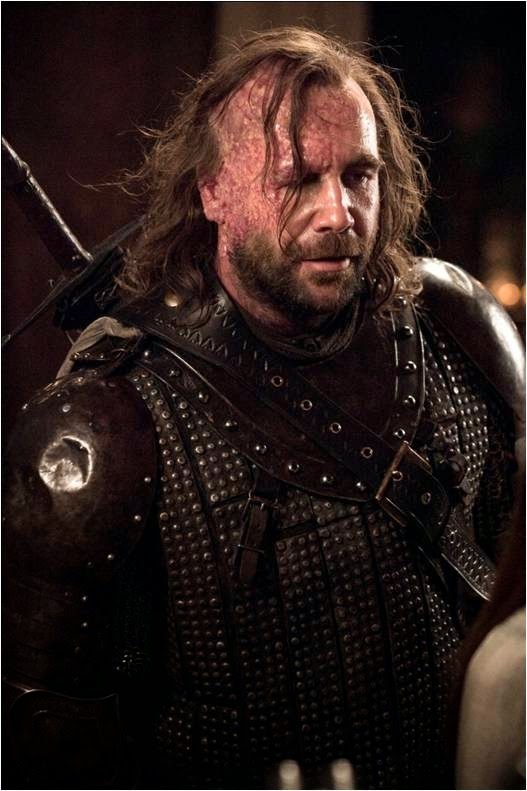 I’m noticing more and more fan art and fan trailers which involves popular characters from one series standing in for characters from another series, this includes popular superhero’s if they were played by Harry Potter characters, or the cast from “The Lord of the Rings” if they were replaced with Star Wars characters, etc. I thought this was kind of silly at first but then I realized how creative it can be. 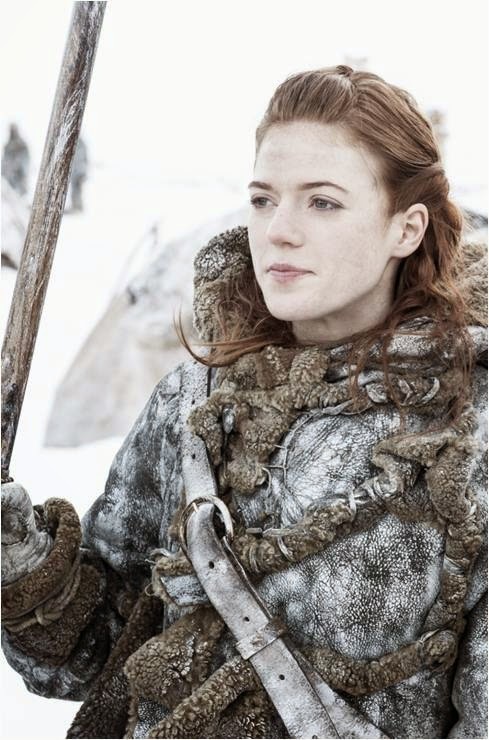 Fans can be so imaginative with how they replace some of their favorite characters with similar people from other franchises. I’m obviously no artist, but I think it’s a fun idea, so for a special post, I wanted to do something similar. 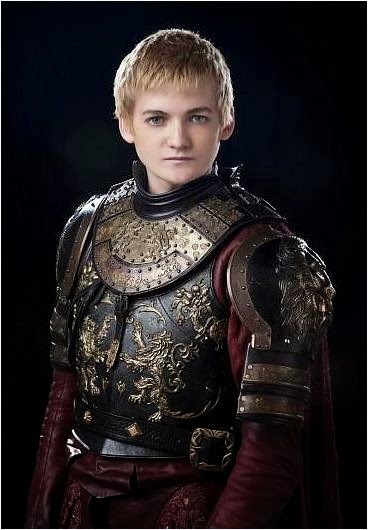 “Game of Thrones” is personally one of my favorite TV shows of all time and features some of the most intriguing characters I’ve ever seen, then a crazy thought hit me like a ton of bricks, what would the cast of “Game of Thrones” look like if they were replaced with Disney characters, let’s check out the possibilities. 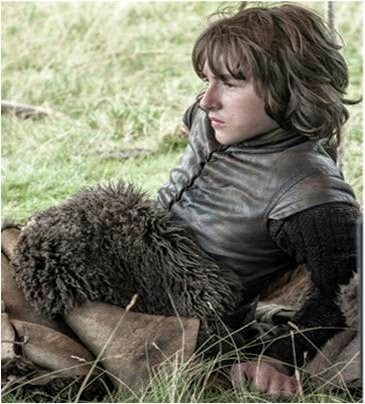 Please don’t take this list too seriously, this is all for fun and for the sake of a little imagination. 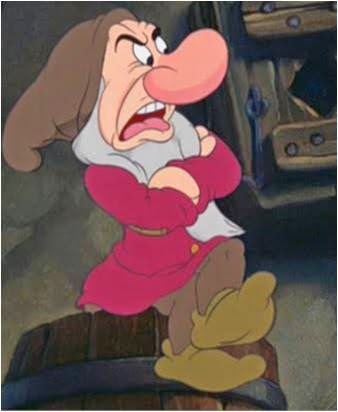 There aren’t too many short characters in the Disney universe, with the exception of the seven dwarfs, and Grumpy’s always been my favorite. 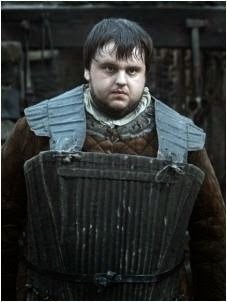 So he’ll get the privilege of representing my favorite character from the “Game of Thrones” series. 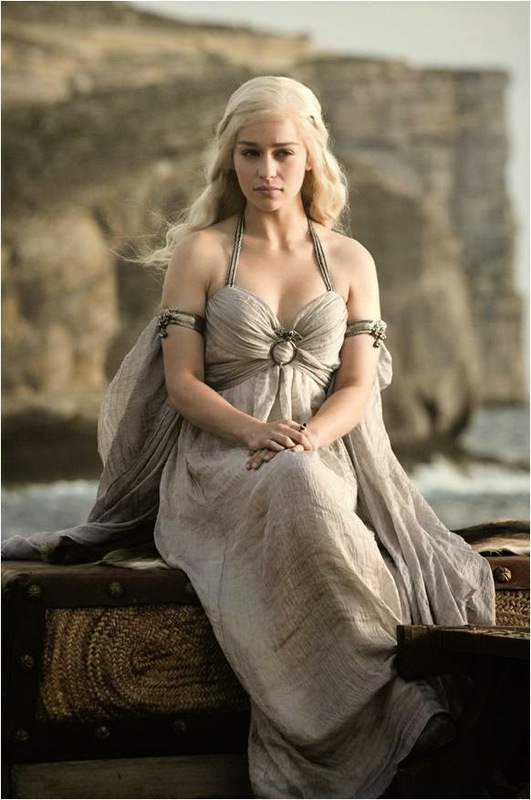 It’s a good thing Disney’s “Frozen” came out when it did, because I couldn’t picture anyone other than Elsa standing in for Daenerys. 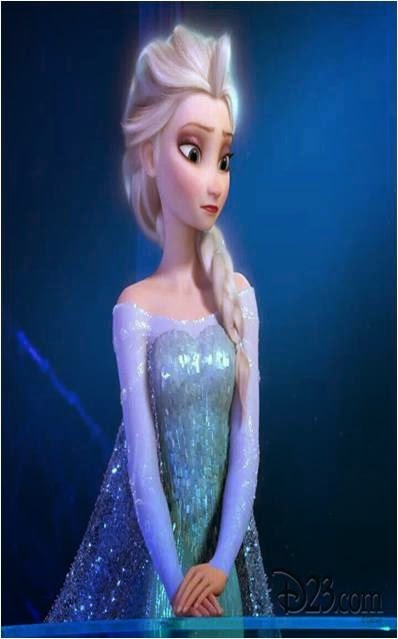 Just look at them, same height, same silver hair, same blue dress fashion, same attitude, there practically made for each other. 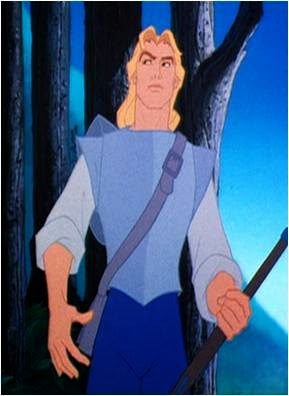 So which Disney male can properly represent someone as awesome as Jon Snow, well, someone with the exact same initials is a good start, and someone who doesn’t fall victim to the stereo-typical Disney Prince category would be fitting, so, Jon Smith from Disney’s “Pocahontas” is as satisfying as they get. 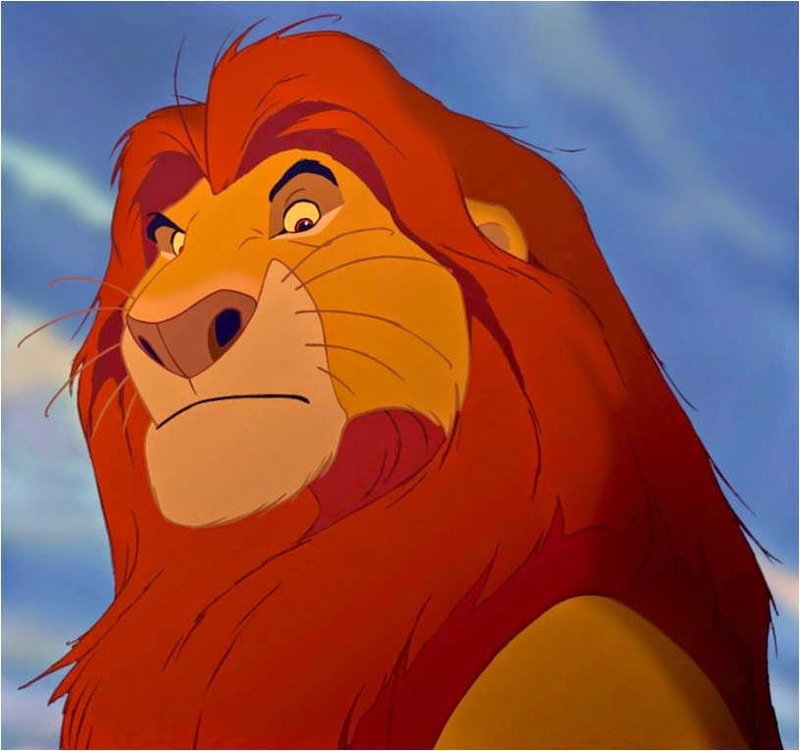 Ignoring the fact that one’s a human and the others a lion, Mufasa is the only Disney king I can think of to properly stand in for Ned Stark, there both honorable, dignified and both have the unfortunate fate of dying early on in the series. 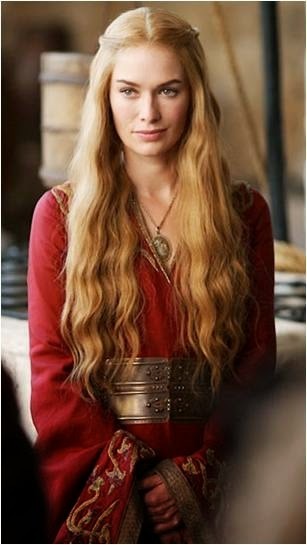 Some may argue that Cersei Lannister isn’t entirely evil, just complicated and makes really poor choices. 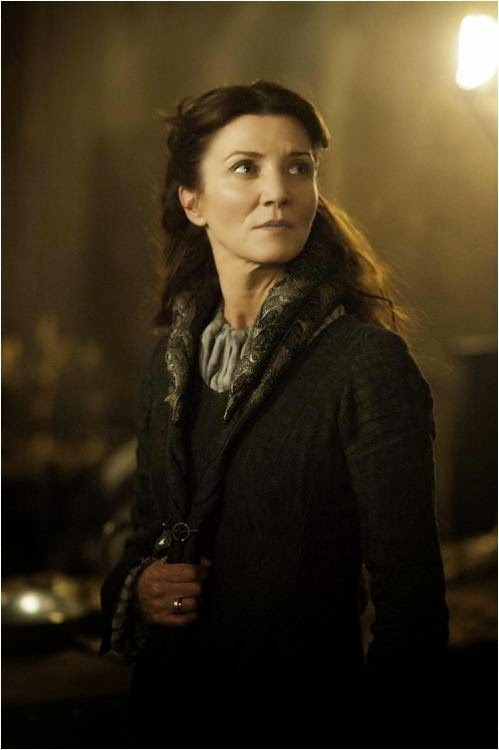 That may be true but she still brings my blood to a boil, it’s her fault that Joffrey sits on the iron throne, she’s also very much responsible for the death of Ned Stark, which led to further war, death and genocide. 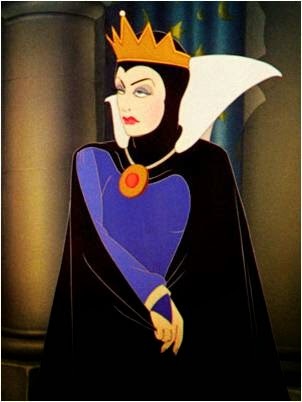 She may not be the most evil character in the show but she’s still a snake, and the queen from “Snow White and the Seven Dwarfs” is exactly that. 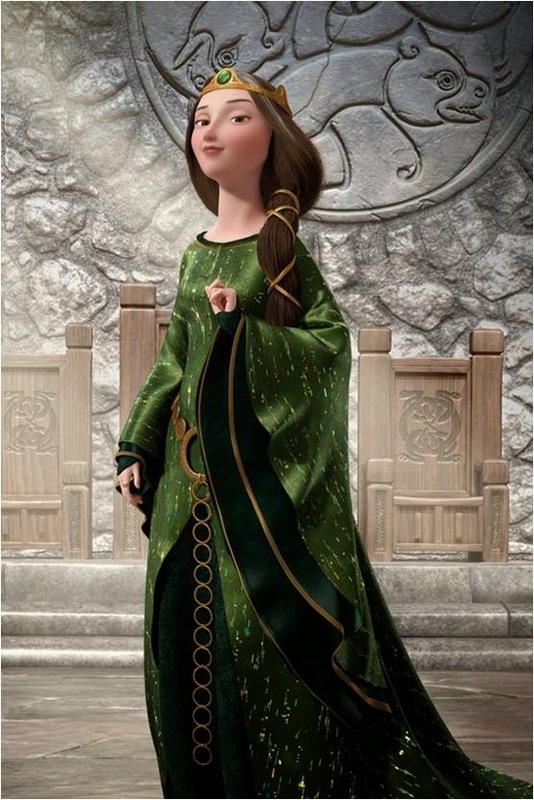 Now let’s look at a far more honorable and respectable queen that’s a devoted mother, usually dresses in green and dose her best to bring peace between warring clans or kingdoms, wow, Lady Stark and the Queen from Disney’s “Brave” have a lot more in common then I realized. 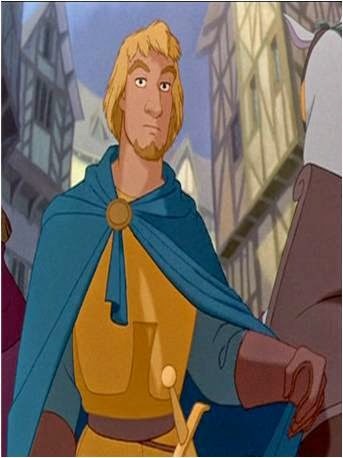 Well, Wart from Disney’s “The Sword and the Stone” may not be a cripple, but he’s a young man in a medieval Kingdome, who’s destined to be a great king, that’s close enough for me. 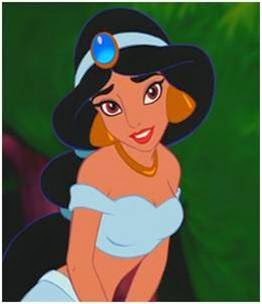 You may notice that I’m not using too many classic Disney princesses on my list, well, that would be too easy. 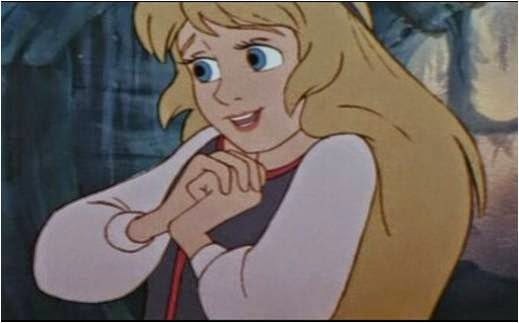 Princess Eilonwy from Disney’s “The Black Cauldron” is just as cute as Princess Sansa, there about the same age and height, so why not give her a spot on the list. 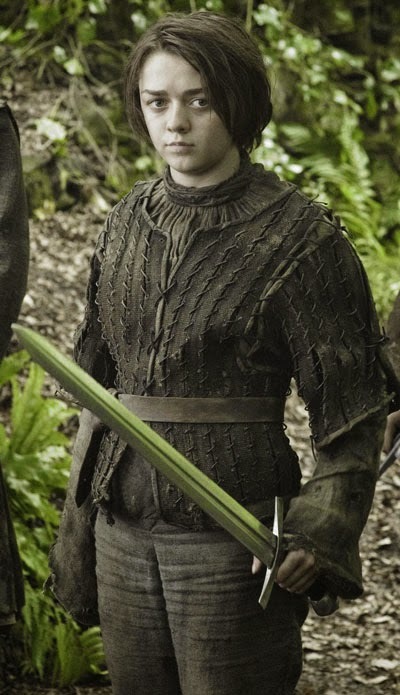 Was there ever any doubt that I’d choose Mulan to represent Princess Arya? 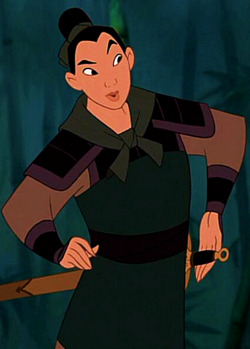 Despite the fact that one’s much older than the other and Asian, they both have to disguise themselves as boy’s to blend in with a group of soldiers, they both honor their father and their both much tougher and smarter than your usual Princess. 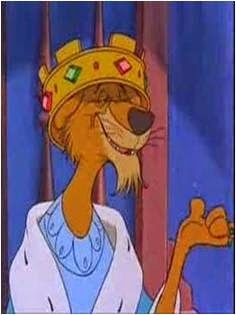 Prince John from Disney’s “Robin Hood” is a slimy, rich little worm, so who better to represent a slimy, rich little worm like Petyr Baelish. 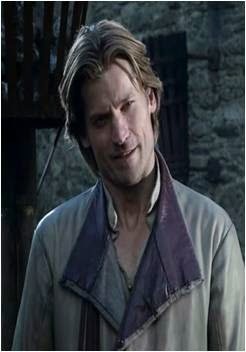 Jamie Lannister is the classic good looking jerk who’s so unlikable, he actually attempted to kill a child that believed he was a friend. 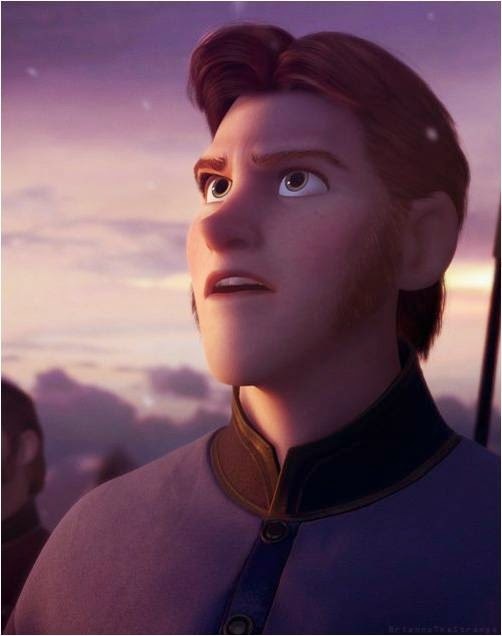 Hans from Disney’s “Frozen” is also a classic good looking jerk who is so dislikable, he actually attempted to kill two young woman that believed he was a friend. 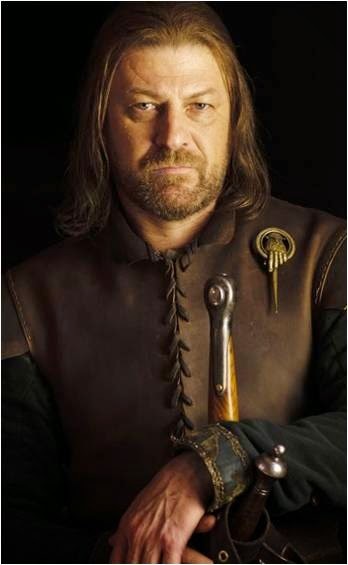 Bottom line, there both handsome jerks that just shouldn’t be trusted, well, I'll actually give Jamie Lannister some credit, he got more respectable by the end of season 3. 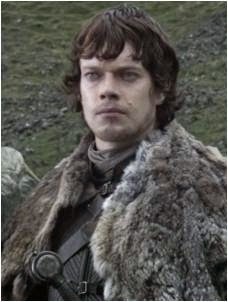 Theon Greyjoy may not have been a step brother, but he was treated like family and turned out to be a real nuisance as he tries to take everything away from the Starks. 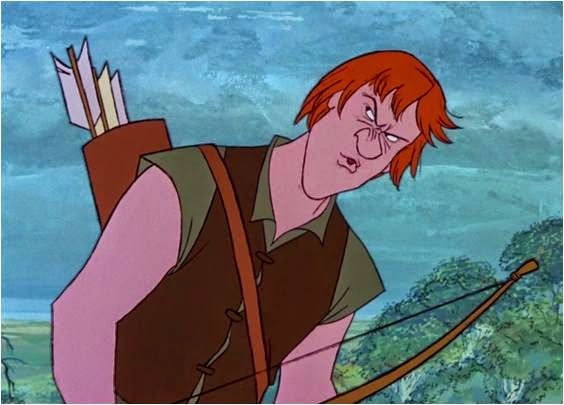 Sir Kay from Disney’s “The Sword in the Stone” actually is King Arthur’s bossy step brother and tries to take everything from him. 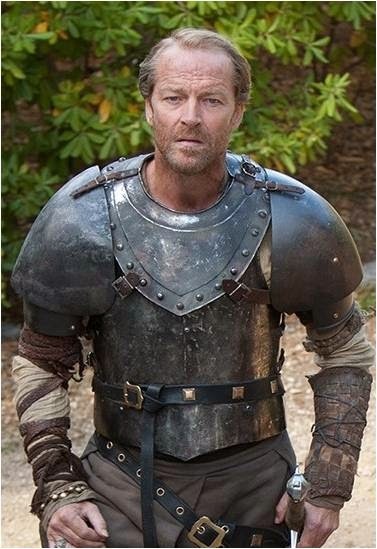 Well, I couldn’t use a classic Disney Prince to properly represent Jorah Mormont, and Phoebus from Disney’s “The Hunchback of Notre Dame” still counts as an honorable soldier who fights to protect a young woman he loves, so that’s an easy fit. 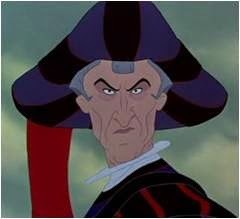 Yet another character from Disney’s “The Hunchback of Notre Dame”, this time it’s the corrupt Judge Frollo, who can get away with doing all kind of terrible deeds because he deludes himself into believing that there the right actions to take. 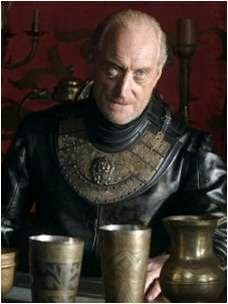 Ya, that sounds like Tywin Lannister all over. 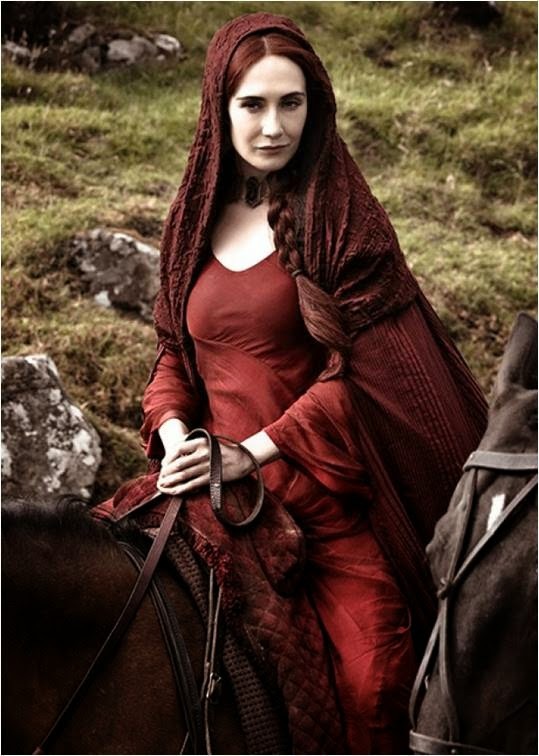 Now let’s take a look at two creepy Goth woman who always dress in cultish red gowns and are masters of the dark arts. 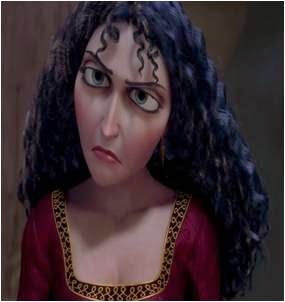 Mother Gothel from Disney’s “Tangled” is the perfect stand in for the even more disturbing Melisandre, want some sound advice, stay away from both of them. 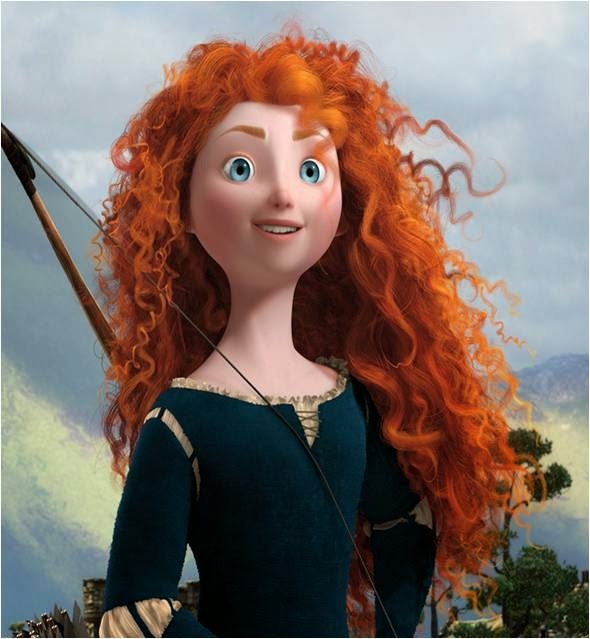 Despite the fact that both Merida from Disney’s “Brave” and Ygritte are red-headed warriors that descend from a barbaric clan, ignoring the fact that there both smart and have high spirited personalities, regardless that there both skilled archers that always get their targets, looking past the fact that they both are free spirited and make other woman look weaker by comparison, both Merida and Ygritt ....... wait a second, I think that sums them up. 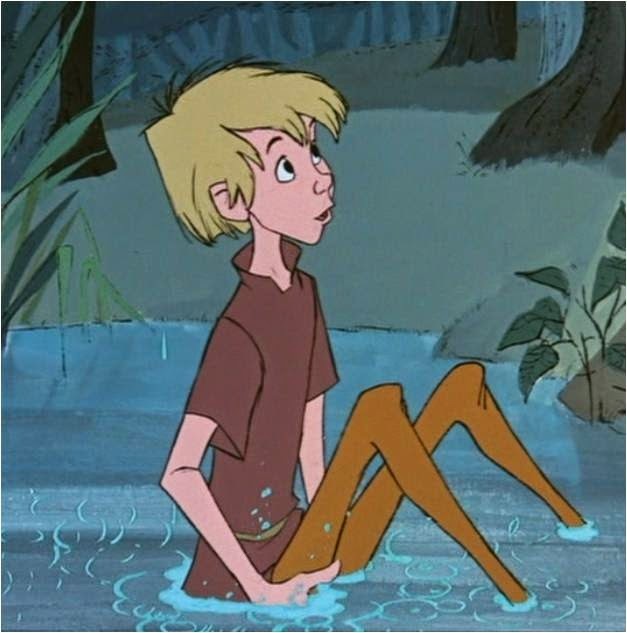 Off all the guys to come from Disney, no-one is more rebellious then Taran from “The Black Cauldron”. 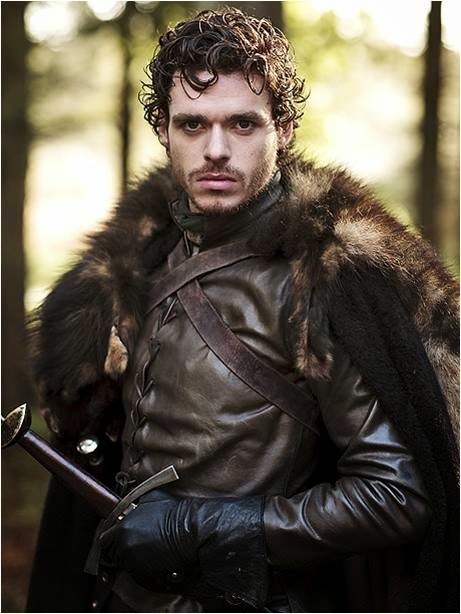 He’s the guy who would most likely lead a rebellion against an evil Kingdome, just like Robb Stark. 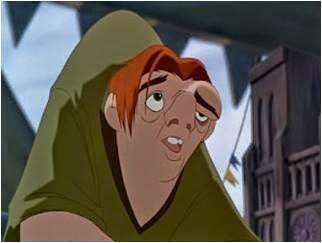 While Quasimodo isn’t exactly over-wait like Samwell, there both considered out-casts from the civilized world, sent to a place of isolation and both are two of the gentlest people you’ll ever meet. 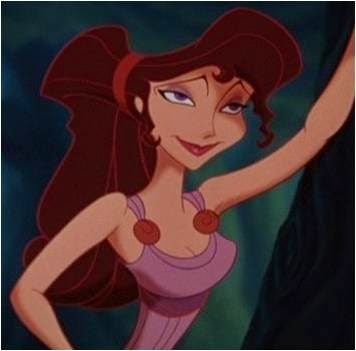 Once again, I suppose I could have chosen any one of Disney’s classic Princess, but Meg from Disney’s “Hercules” just seems to represent Shae better than any of them. Their wardrobe is very similar, they’re both sassy, and they just seem to fit perfectly. 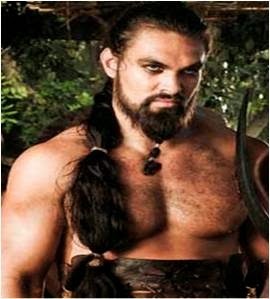 Well, this was a no brainer, Khal Drogo is a big, muscle bound warrior who rules a horde of barbarians. 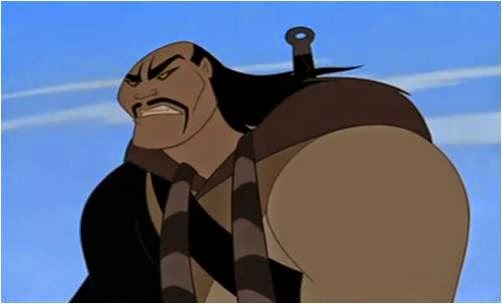 Shan Yu from Disney’s “Mulan” is just as big of a muscle bound warrior who rules a horde of barbarians, they even look identical. 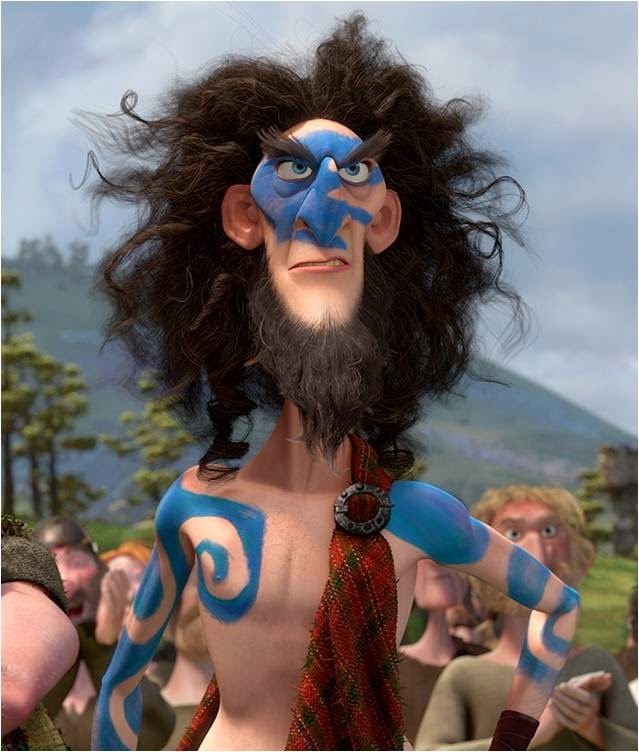 The hound was a hard character to find a stand in for, but the Macintosh guy from Disney’s “Brave” seems to have that same barbaric soldier mentality, so I’ll just go with him. 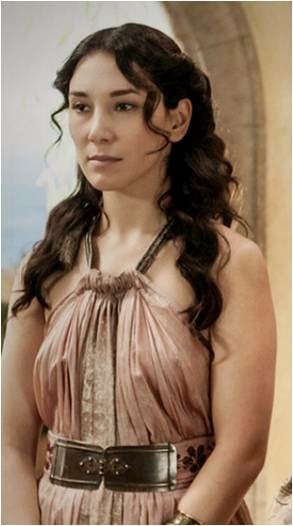 There you go, I finally selected a classic Disney Princess to represent one of these characters, honestly Margaery Tyrell always made me think of a Disney princess, always smiling, always twirling around in her blue dress and always acting whimsically enchanted. 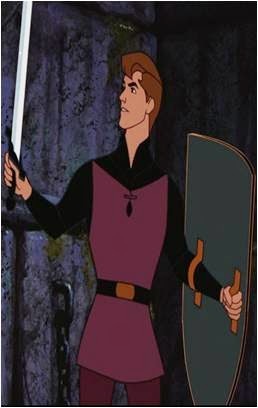 And there’s a Disney Prince for you guys, nuff said. 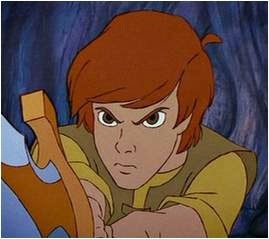 It was hard thinking of a Disney character to compare to someone as despicable as Joffry, I mean he is just the most annoying evil child ever. 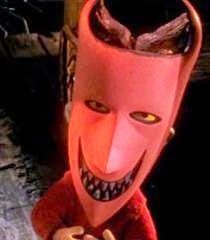 Well, there is that evil child in the devil costume from "The Nightmare Before Christmas", so he'll fill in nicly. 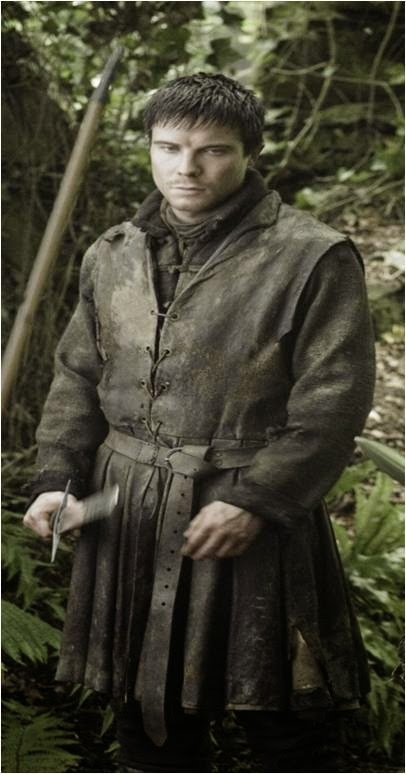 Well, I know there’s plenty other characters from “Game of Thrones” that I haven’t mentioned, but I didn’t want to overdo this. 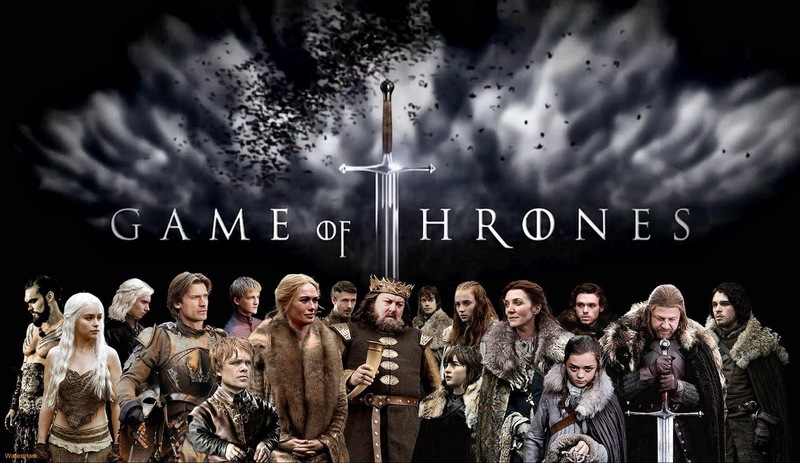 Either way, what do you think of my list, do you agree with my selection or do you think I should have chosen other characters. 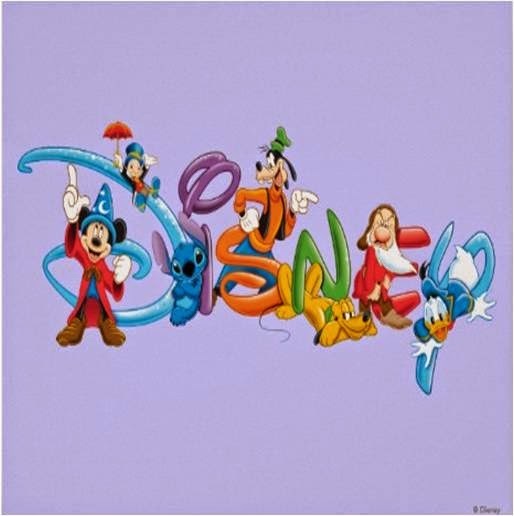 Which Disney character do you think would best represent other characters from this show that I haven’t mentioned? Hope you had fun looking though this list and stay tuned for more movie reviews to come. 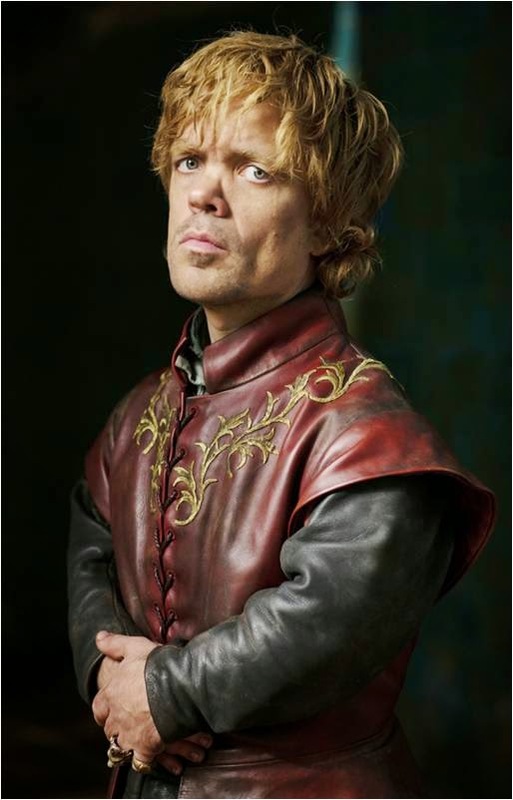 Did you think about trading with the #1 Bitcoin exchange service - YoBit. 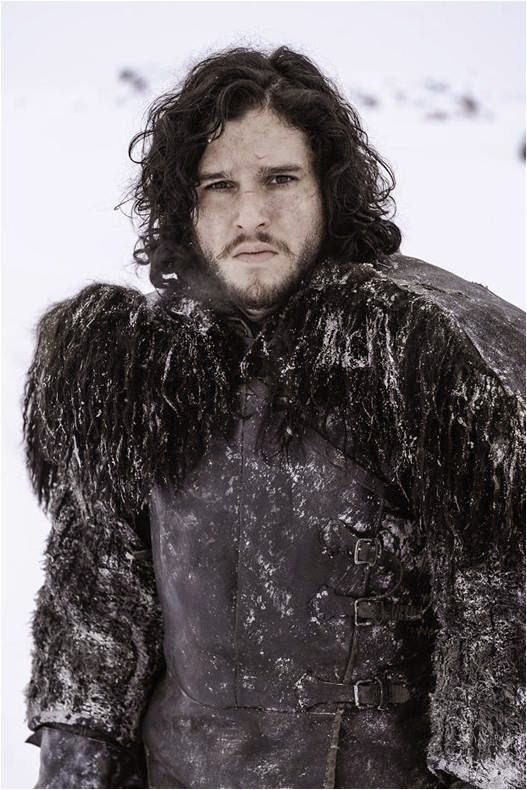 Over at Bonus Bitcoin you may recieve free satoshis. 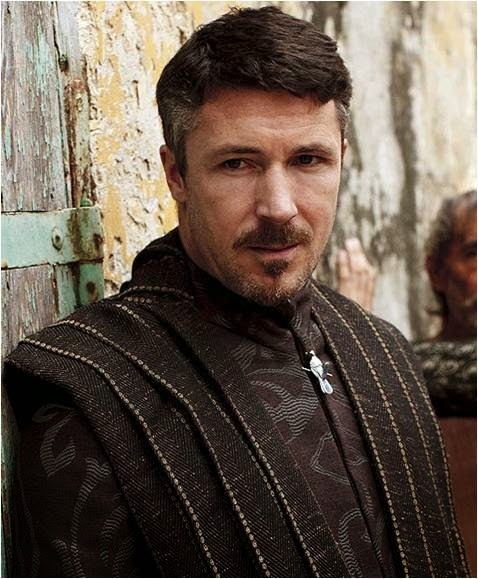 300 to 5,000 satoshis every 15 mins.